There are many Indian and Bollywood actors who haven’t opted for Hollywood despite having a chance to do so. More often than not, they were not happy with the kind of roles that were coming their way. Here are some reasons why they steer clear of Hollywood. Sonakshi Sinha: She says her heart is in Bollywood and she doesn’t want to uproot herself from her roots which lie in India. 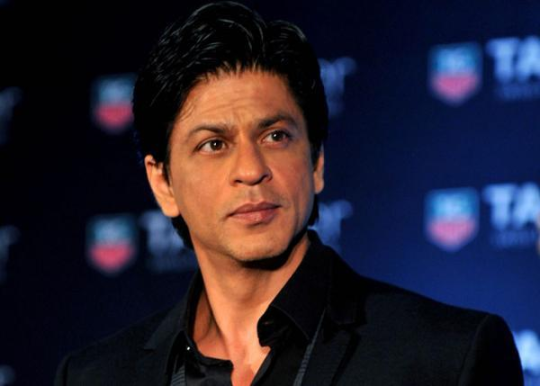 Shah Rukh Khan: He was apparently offered the role of Anil Kapoor in Slumdog Millionaire but Shah Rukh Khan has rightly taken a stand that if he has to do a Hollywood role then it should suit his status. Kareena Kapoor: Kareena is against the fact that she has to go through auditions and struggle again to become a senior star in Hollywood. She says she is better off in Bollywood. 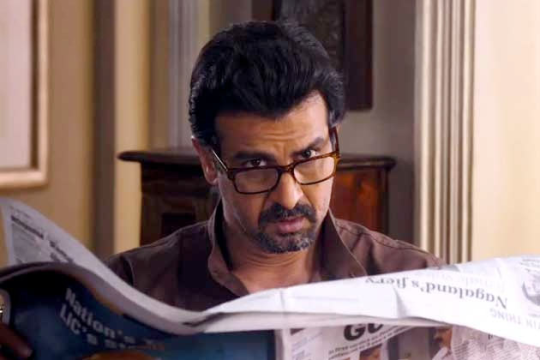 Ronit Roy: He was famously offered a role in Zero Dark Thirty. But he was doing another film and he said no. He admitted that flitting between Hollywood and Bollywood is a major problem for an actor who works in both the industries. Akshay Kumar: He simply feels that he is not suitable for Hollywood.